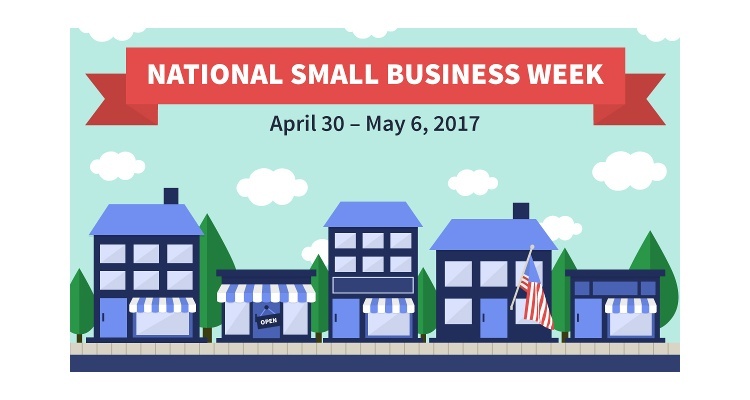 While it's just seven days in May that are set aside to celebrate the significance of a business sector that quite literally drives the economy, National Small Business Week, organized by the U.S. Small Business Administration and held April 30 - May 6, 2017, is worth emphasizing, if for no other reason than it's a great chance to emphasize how important your employees are to your success. One way to point that out, of course, is through a gift card by National Gift Card and one great place to start is a gift card from Google Play, which is used by millions. You'll be a star with this one. If you're thinking - I don't have time to do the "shop around" thing, even for a handful or more of gift cards - think again. The fact is, through National Gift Card's website, it couldn't be easier to click your way to satisfaction - yours and your team's who will be delighted to receive an acknowledgement of their service. Remember, that NGC does not have a minimum order limit. Don't forget to highlight the importance of a business like yours to the overall growth and power of the economy, a key point that National Small Business Week is intended to emphasize. We can't do this without you. 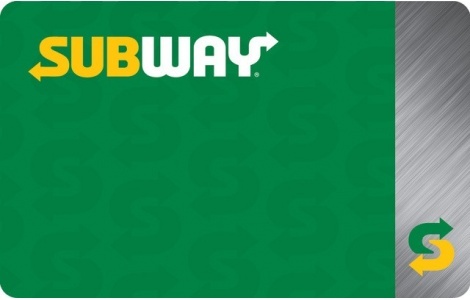 And the people who receive the gift cards you buy online through National Gift Card will receive that message. Loud and clear.